Due to High Demand! …. I’ve had a great response to my Introduction to Zentangle Basics classes, that I’ve added an additional class for Sunday, October 11th, from 1pm-3pm, at Icarus Creative Arts Studio & Gallery. Once you’ve completed the Intro Class, you are ready to enroll in the other upcoming “Beyond the Basics” classes that are scheduled for November & December. Of course, I will try my best to accommodate anyone wanting to take an Intro Class …. that’s just how this one on the 11th of October came to be! 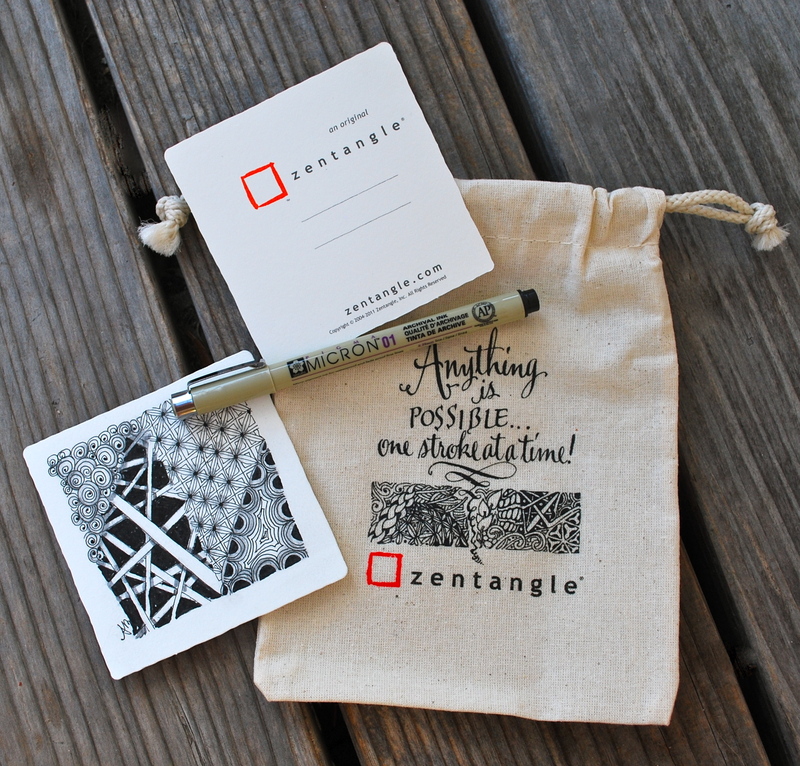 Let me know if we need to look at an alternative location to begin YOUR Zentangle journey if you’re unable to make it to Icarus. Looking forward to seeing new faces and returning faces! Any questions, let me know.